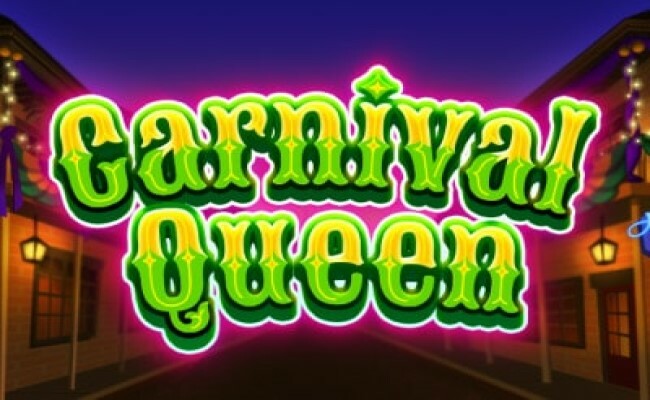 Inspired by Mardi Gras festival, Carnival Queen is a new slot released by Thunderkick on 7 February 2019. Packed with 4 rows, 6 reels, and 4096 paylines, this game is all about the combined Avalanche and multiplier feature. You get free spins feature that can help you win up to an incredible 22,700 times your stake. Surprisingly, this is the highest paying slot from Thunderkick so far with unusual potential for a medium variance game. With an RTP of about 96.1% and betting range from 0.1 to 100, Thunderkick is an innovative and engaging game. 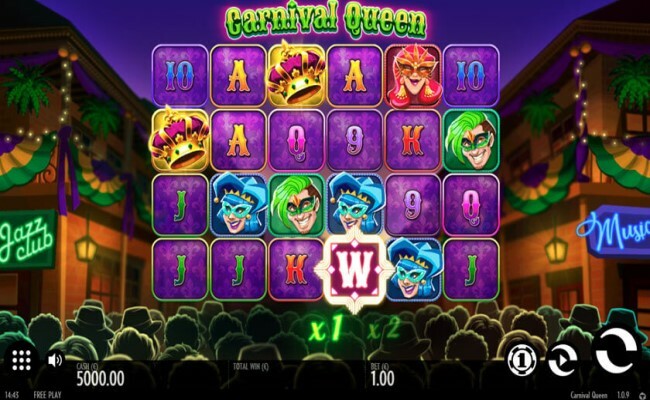 Being inspired by the infamous Mardi Gras festival that is organized in New Orleans annually, and the crowd goes crazy every time you land a winning combination, you will watch fireworks shooting up too, and you’ll easily get in a wild mood playing this game. 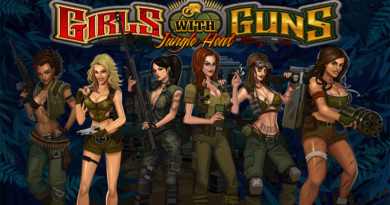 The most unusual thing in this slot is the massive win potential of 22 700 times your stake. Being a medium variance slot, applaud to Thunderkick for stretching the limits and bending the rules. You get engaged by the Avalanche feature with a multiplier that keeps things interesting in the primary game, but it’s the free spins feature that can offer the biggest payouts. With a potential for “unlimited” free spins coupled with “unlimited” multiplier is always there, and you just can always expect for better every time it’s triggered. 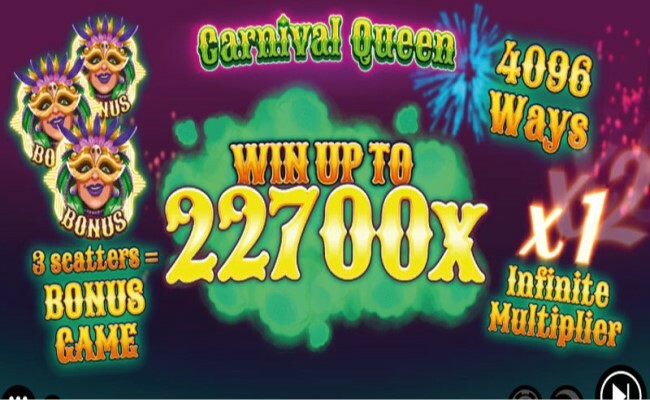 Carnival Queen slot is equipped with an Avalanche feature which replace the winning combinations with new symbols. For every continuous win, the multiplier increases by a factor of 1x. It applies, so long you keep landing winning combination. On getting minimum 3 scatters same time on the reels the free spins feature gets activated. You’ll get the reward of 12 free spins and also receive 4 extra free spins per additional scatter above the minimum of 3. You can also get even more free spins as the feature plays out, and 2 scatters will provide you 3 new spins and any extra spin gives you 3 more spins. Thus, you get unlimited free spins from this exciting feature. The Avalanche feature and the multiplier both are also active during free spins, but the multiplier does not reset on a losing spin. 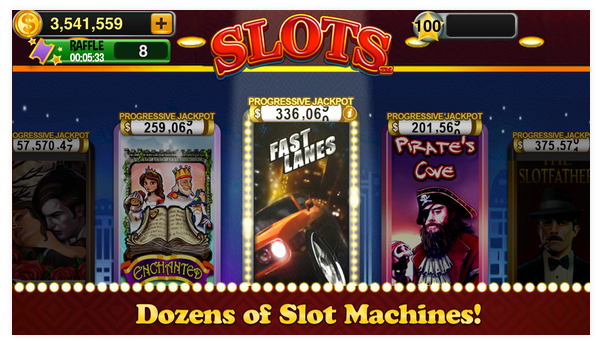 Although you will not hit any progressive jackpot, you can certainly get some massive payouts anyway. You can win as high as 22,700 times your stake, or £2,270,000 which is nothing less than a progressive jackpot. 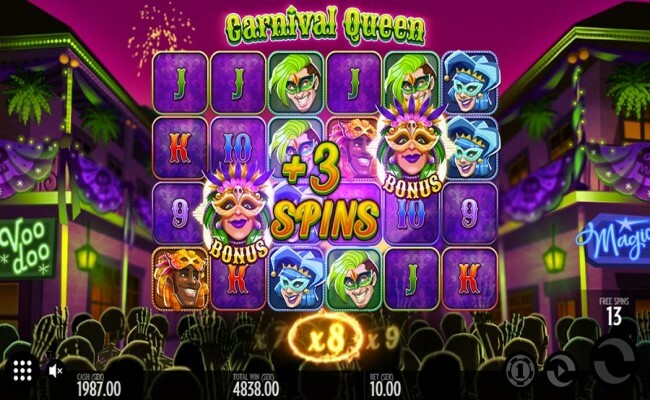 The mobile version of this play Carnival Queen slot is also available. The game is quite appealing on all the platforms and equally, entertaining slot to carry with you wherever you may go. 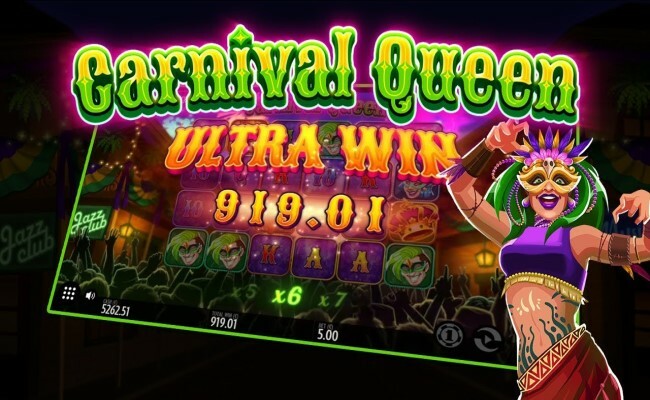 Carnival Queen is a very solid title from Thunderkick, which has the potential to let you win a massive amount as a jackpot. It is actually rarely found in medium variant slots. You do not have to worry much about big fluctuations on your bankroll, as all the cascading and consecutive wins make this game an entertaining one. 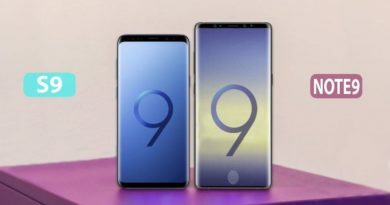 ← What is Samsung’s latest Phone processor that can manage AI Apps?